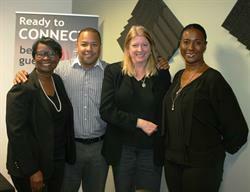 ATLANTA, GA--(Marketwired - October 29, 2014) - On October 7th, 2014, Let's Talk Small Business welcomed guests Lee Thomas, deputy commissioner of the Georgia Department of Economic Development's Georgia Film, Music and Digital Entertainment Office and LaRonda Sutton, director of City of Atlanta - Office of Entertainment. Host Stacey Key and guest co-host Cassius Butts spoke with these leaders about the extensive management that makes film production in Atlanta a community process. The Georgia Film, Music and Digital Entertainment office offers top-caliber crews, equipment and services at competitive prices that bring productions in on time and on budget. They also feature an extensive array of sound stages and facilities that enable maintenance of control and oversight for production activities occurring simultaneously. Georgia has always had a deep talent pool as well, including actors and casting companies for principals and extras. "We are a marketing arm for the state of Georgia," said Thomas. "Our mission is to get films to choose our state for shooting. We help find locations and oversee the film tax credit. We assist with finding crews, equipment and warehouses to house all of this. We help production get underway." The City of Atlanta Office of Entertainment was featured as well. While promoting and facilitating filming in the City of Atlanta, they are also dedicated to minimizing disruptions in neighborhoods, communities and businesses that may arise during filming. They solicit input from communities to ensure that that neighborhood conditions are maintained, resulting in a collaborative final product. To learn more about the Georgia Film and Entertainment Industry, listen to the entire interview on Let's Talk Small Business. 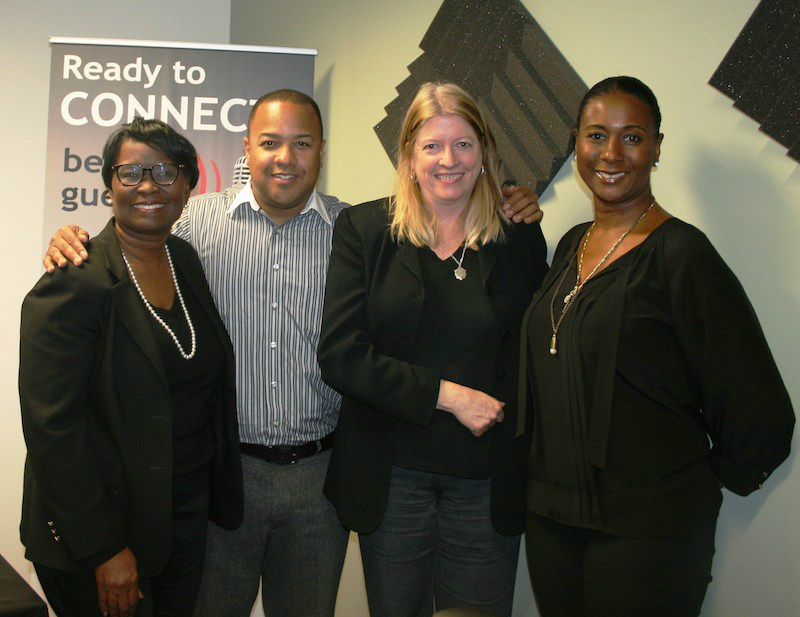 Join host, entrepreneur and small business expert Stacey Key and her team of co-hosts on Tuesdays at 11:30am Eastern for the GMSDC's Let's Talk Small Business radio show. Listen as they engage the entire small business development community in active dialogue about the obstacles and opportunities affecting this complex business segment. Hear from C-suite executives, sole proprietors, and government and industry leaders -- as they share the meaningful insight and instruction necessary to build prosperous business ventures in today's global economy.